It is believed that Matthew wrote his Gospel while Peter and Paul were preaching at Rome 63 A.D. Matthew was also called Levi, son of Alpheus. He was a publican, or tax-gatherer, under the Romans. Of his actual life and death we know very few facts. Socrates, a writer of the fifth century, says that he went to Ethiopia, after the apostles were scattered abroad from Judea, and died a martyr in a city called Nadebbar. However, how he died is unknown. Matthew wrote especially for the Jews. In Matthew, chapter 6, one of the main points, if not the main point, is our relationship as Christians to our heavenly Father. In this chapter alone, Jesus mentions the term “Father” 11 times, showing the significance and importance of that relationship (verses: 1, 3, 6, 8, 9, 14, 15, 18, 26, 32). Our relationship to the Father as His children is the most remarkable and incredible relationship. We have been bought with a price, so that we can be called “children of God.” Romans 8:15-17. Because the houses in Israel were frequently made of clay hardened in the sun, or of loose stones, it was comparatively easy and not uncommon, for thieves to “dig through” the wall, and carry out their theft. So Matthew is telling us to make our provision for eternal happiness, not worldly pleasure. We are cautioned not to expend our strength and spend our days focused on life here, but to let anxiety be focused on eternity. In Isaiah 55:2, we are reminded that in heaven nothing corrupts; nothing terminates; no enemies plunder or destroy. To have a treasure in heaven is to possess purity in this world so that eternal joy will be ours. 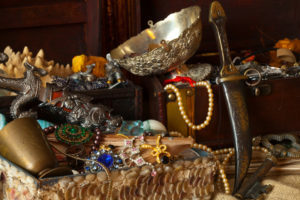 What is a treasure to you? Is Matthew saying all treasure is bad and not worth storing up? How should today’s Christian balance their treasures with their life? What are your tips? 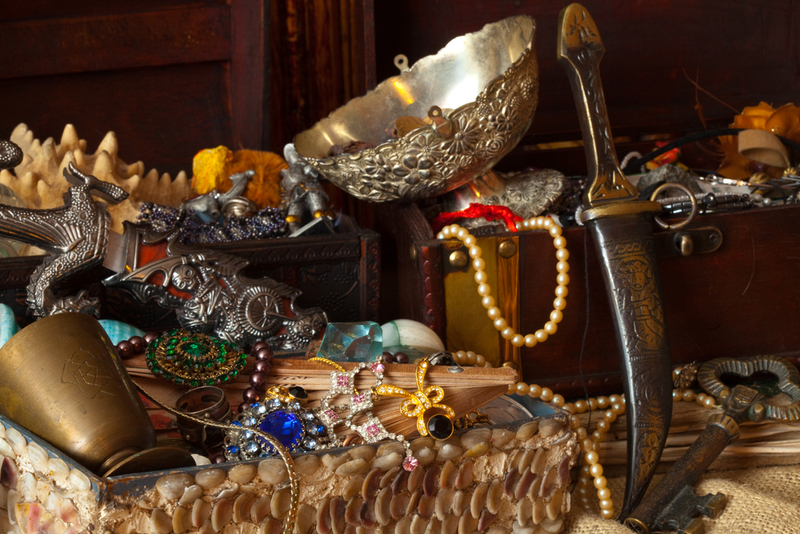 What kind of treasure is Matthew calling on us to store up for our eternal life? List as many things as you can. If we are saved by faith not good works, then why should we even worry about eternal treasures? What eternal treasures do you think about and strive for? The Christian life is one of balance, work, success, generosity, faith and forgiveness. What are the actions and duties of our lives today that grow these attributes in a balanced way?